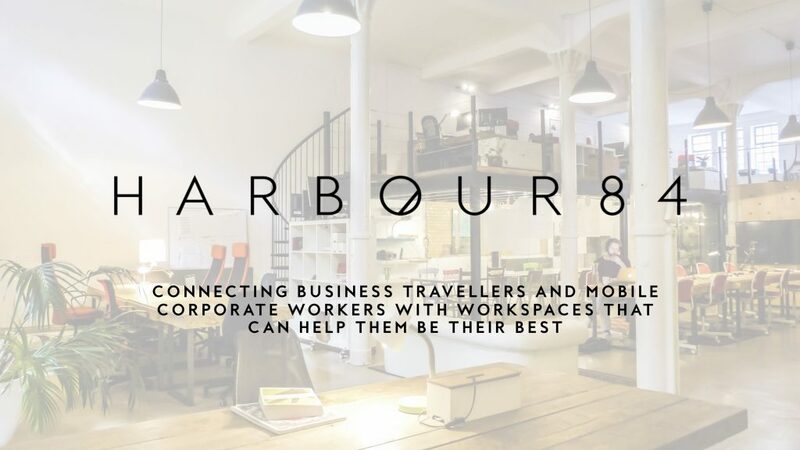 Brief: As a new business venture, Harbour84 asked me to put together a promotional video, to introduce and showcase their business online. Project: I was supplied with logos, branding colours and existing video footage, along with some content that I had created for a previous video of BDCWorks. There was a short deadline so that the client could use the final video for an award they had entered as a new start-up enterprise. Result: The video was completed in just a few days, it was used for the award entry and has since been used on their social media channels. I loved working with Clare, she made it so easy for me to collaborate with her, and her ability to turn projects round quickly and to a very high spec is second to none! I absolutely would not hesitate to recommend her to anyone! It will not be the last time I use her services either!